As we mentioned last week before that blog/announcement about our Cyber Monday sale (did you get to avail yourself of something new from our Space and Time collection or anything else at 20% off?) 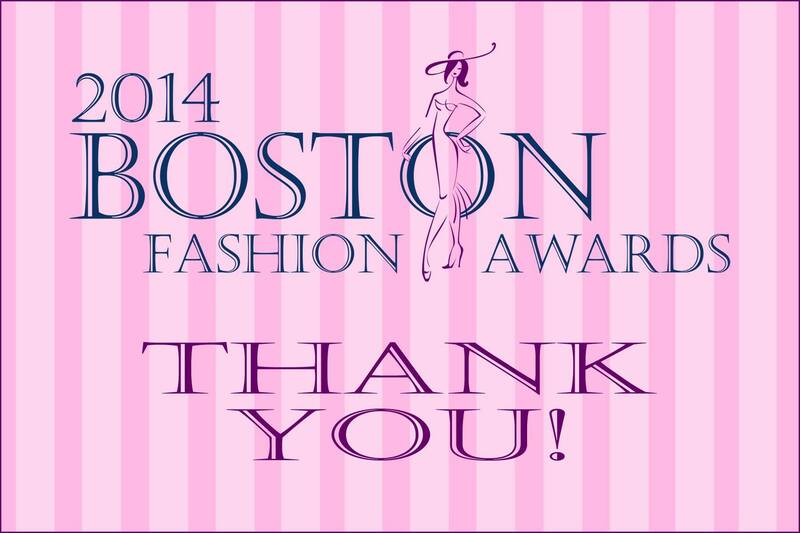 Dawnamatrix was nominated as Designer of the Year in the Boston Fashion Awards Swimwear/Intimate category. The awards were announced at the BFA event this past Sunday and though still coming down from our tryptophan high this new honor is one we are truly reeling from. To be recognized by your peers, as we have already opined, is quite fantastic; yes, it truly is flattering just being nominated, still…. The vibrant east coast city of Boston has always been so good to us, constantly inspires our fashions and is jammed packed with just about the nicest people anywhere. Getting a Boston-based award is just the perfect way to close out a year that saw us work with Beyonce and jet over to Japan (and get on T.V. there) to name just a few of our latex adventures of late. Surely our lingerie (see here) and swimwear latex is of a certain stripe and not for everyone (though we always think it should be). But we have all been witness to latex couture sliding forward into the mainstream in great big strides of late, maybe even more so than ever before. Want proof? Check-out Madonna’s most recent Interview Magazine spread and take note of the leggings she is wearing in one shot (not to mention all the rest of the alternative couture she sports). They look very much like our http://dawnamatrix.com/shop/accessories/classic-thigh-highs/.